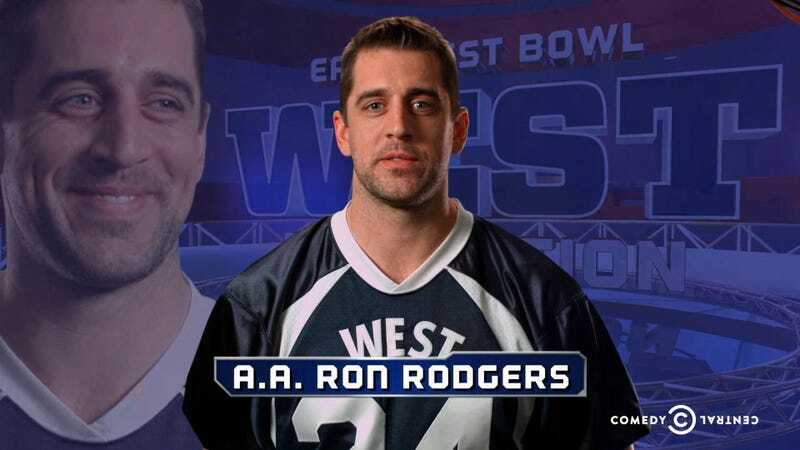 Holy crap, can you imagine if Green Bay actually had to release Aaron Rodgers because of this? It’ll never happen, but LOL. I was so busy with work and trying to finish my Christmas shopping that I didn’t even catch that they’d put him on IR. Week 16. Great, we in Denver will have to watch the Broncos play the Redskins instead of the Bills-Pats game we’d all probably rather watch. I’d love to see the Bills blindside the Pats at home today. Oh, well. At least we’ll get to see an almost realistic imitation of a QB with Brock starting instead of the pirate. Maybe they’ll actually win. I couldn’t care any less about their draft positioning because I don’t trust that Elway will make the right pick anyway, so I’d rather see them win. On FOX, we get Falcons-Saints early, followed by Seahawks at Cowboys. No Sunday Night game this week because of the game last night and the doubleheader on Christmas day, which is the Steelers at the Texans and the Raiders at the Eagles. The rest: Bucs at Panthers, Browns at Bears (if no one watches this game, does it actually happen? ), Lions at Bengals (GO LIONS), Dolphins at Chiefs, Chargers at Jets, Rams at Titans, Jags at Niners, and Giants at Cards. So, anyone actually watching football today, or are you busy trying to get everything ready for Christmas day?